The entire world depends on medical coding as defined by WHO (World Health Organization). We use it to better understand the overall health and wellness of people around the world. In the US we also use it to help providers get reimbursed for their services by medicare and other insurance companies. Where did it start, and how did it come to be? 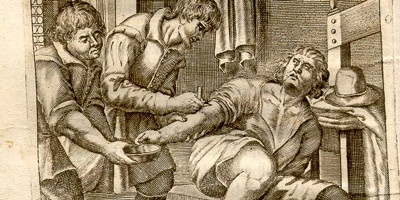 Origins can be traced back to John Gaunt a physician from London who lived in the 1600's. He developed a system to document what was happening to his patients to better understand the mortality rate in England. The study became known as "The London Bills of Mortality". Initially the bills of mortality was to determine the reason children under 6 years old were dying.